Home / Boxing / Should Rousey Rematch Holm?…NO! NEW YORK — When Muhammad Ali and the late great Joe Frazier did their three phase dance in the squared circle it captivated the boxing universe like nobody’s business in the 1970’s. That was because both men gave their absolute best and brought the best out of each other. It was to the point where until the third fight, there’s arguments of who the clear cut winner was for the prior two masterpieces of brutality. Frazier, after round 14 was pulled from the fight while he sat on his stool by legendary trainer Eddie Futch, because he couldn’t see. When Manny Pacquiao and Juan Manuel Marquez had their four rumbles the paying and viewing public was satisfied with the competitiveness of it. The final scores left much to be desired, but no one felt that the other was in danger if there was ever a rematch to re-settle the score. Marquez, however too matters into his own hands (pun intended) and caught the Pac-Man viciously and put his lights out in the sixth round of the fourth and final bout. 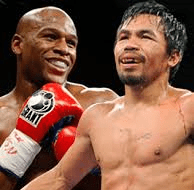 When rematches occur it is usually after a controversial decision, split decision or something worth seeing again. A Ronda Rousey vs Holly Holm fight at this juncture isn’t a fight worth seeing again. Matter of fact, the UFC governing body, thankfully came down with a decision to suspend Rousey for 6 months from fighting. It’s a decision that is not only smart, but possibly life saving. When Mike Tyson was beaten by Buster Douglas in Tokyo February 10, 1990, it seemed as if the whole world stopped. Tyson was so seemingly invincible and so intimidating that most opponents loss the fight even before stepping into the ring. Just go back and see the Tyson vs Michael Spinks 90 second disappearing act. When Spinks was making the long walk into the ring from his dressing room, he had the look in his eyes as if his head was about to be placed into a guillotine. Eyes looking like car headlights, he wanted no part of Tyson that night and it showed. But after Douglas fought the fight of his life and became the heavy weight champion of the world, the aura of destruction that was of Tyson was gone and he was never quite the same. There also was no rematch for Douglas and Tyson either. The fact that Douglas lost the belt to Evander Holyfield 8 months later in Las Vegas, was not an excuse as Ali and Frazier didn’t always fight one another for the belt. Unless she undergoes very serious training, Rousey in 6 months isn’t going to become that much better of a boxer. Not to the tune to where she could contend with Holm who was 33-2-2 with 9 knockouts. She needs time and space to build up a serious resume as well as her shattered confidence. Sure, Rousey was a terror to those she took out quick and easy, but that was before she was exposed in great detail. In fact, Rousey if you ask most boxing purest may have given the world at large her own blueprint on how to beat her. She was on the Tonight Show with Jimmy Fallon before the fight and basically told how she thought Holm would try to beat her. Well she was dead on in her direction. One would have to call that a direction and not a prediction because Rousey gave instructions on how to beat her and not a prediction as to when she’d be knocked out. Rousey’s camp had to be mortified after that interview while the Holm camp had to be thrilled sensing that Holly was deeply embedded into Ronda’s head. Holm, who is left handed hit Rousey with 38 bombs to the face and head. Her jab was like a punch in some cases. Rousey connected on 21, but they didn’t have nearly the damaging effect as what she took in. 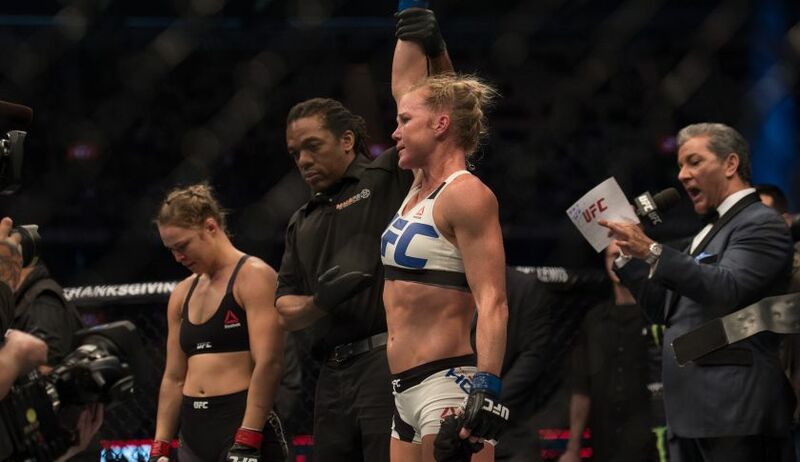 Holm was able to punch with the fist and also deliver with the forearm and elbows. Rousey clearly wasn’t ready for that type of assault. Translation: Let Ronda Rousey heal and feel confident again and see where it takes her. In the end, if it’s not a fair or even fight, this could be the end of her career. Mayweather did also stress that he was proud of both Rousey and Holm and that he would help Rousey with her boxing skills if she asked for it. 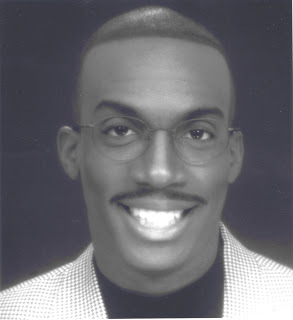 Editor-in-chief and Senior Writer; Professor Jerald L. Hoover is an instructor at LIU-Brooklyn where he teaches Strategic Sport Communication and Sports Management.